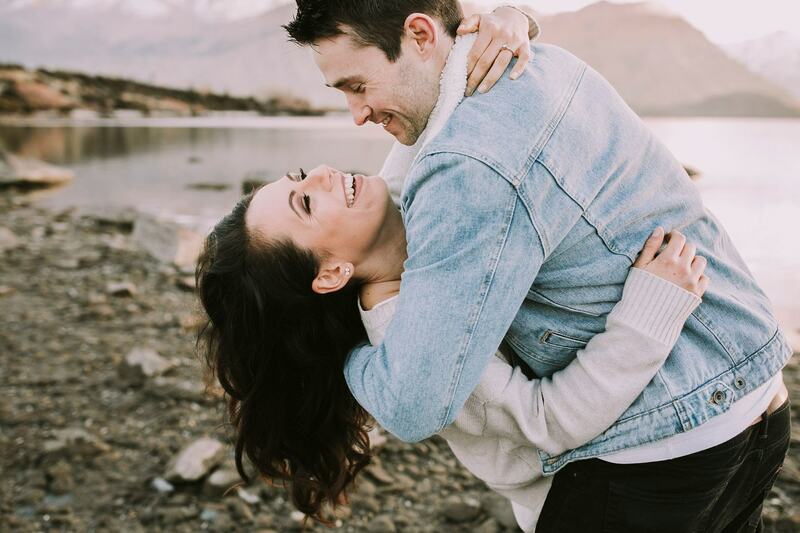 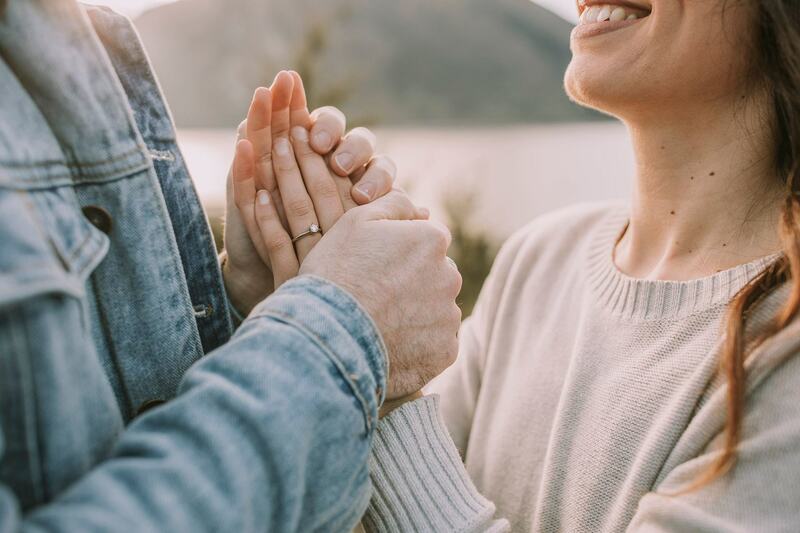 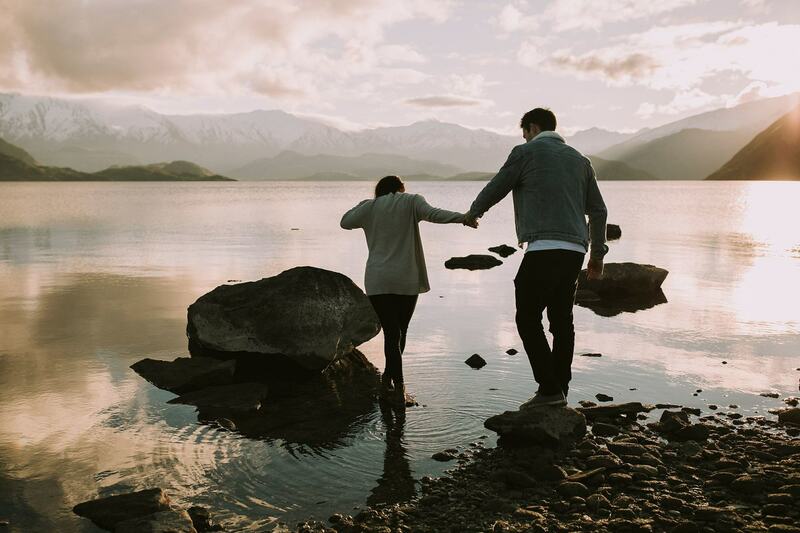 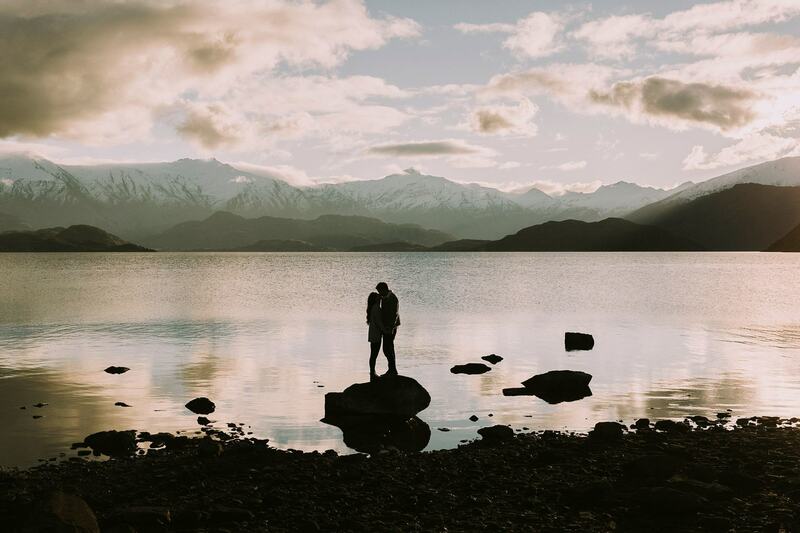 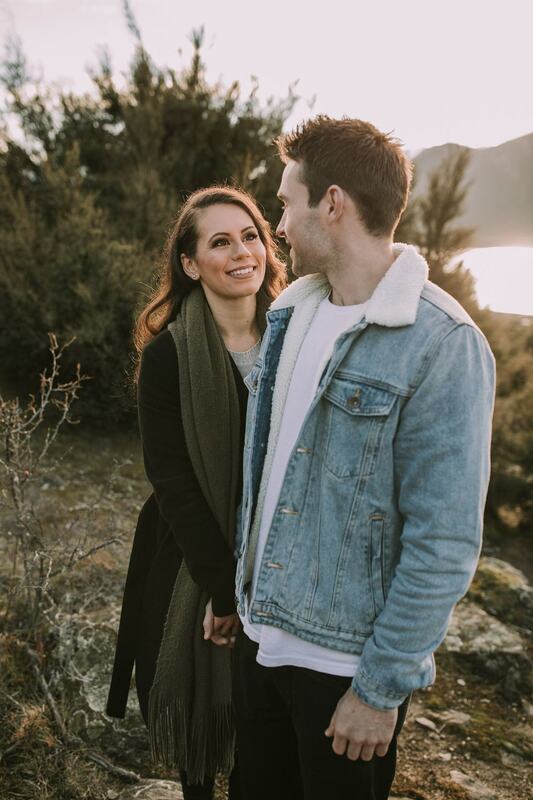 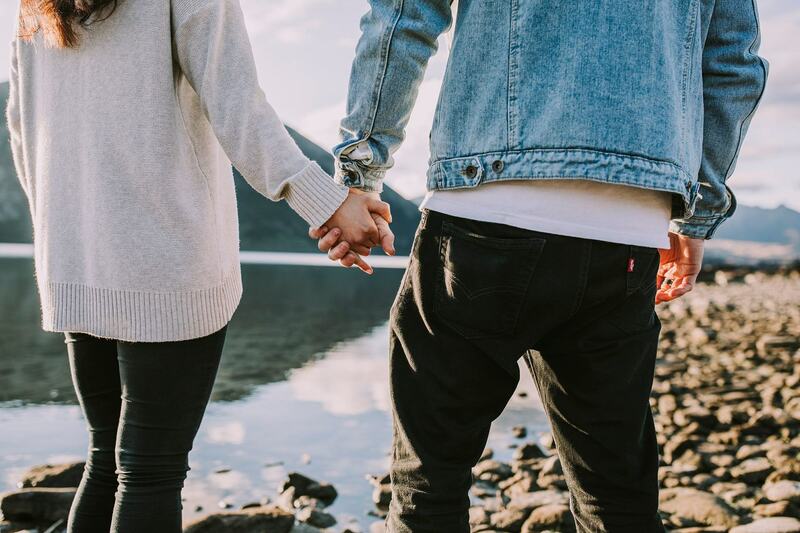 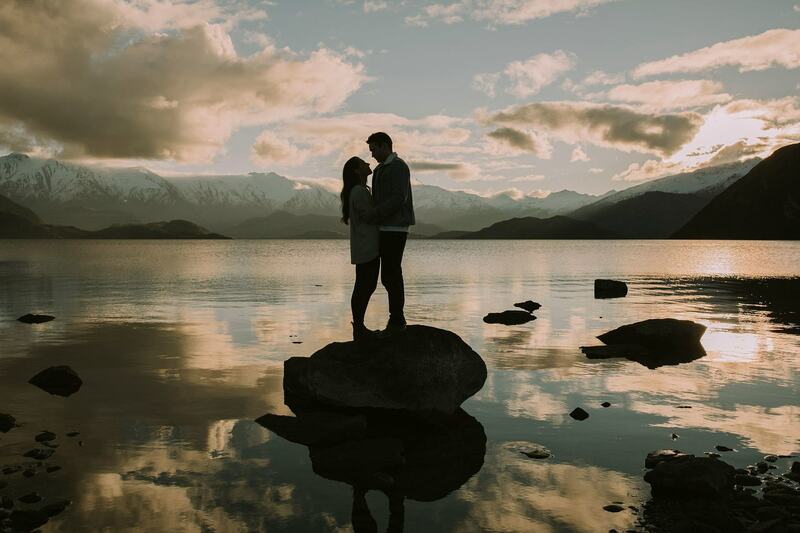 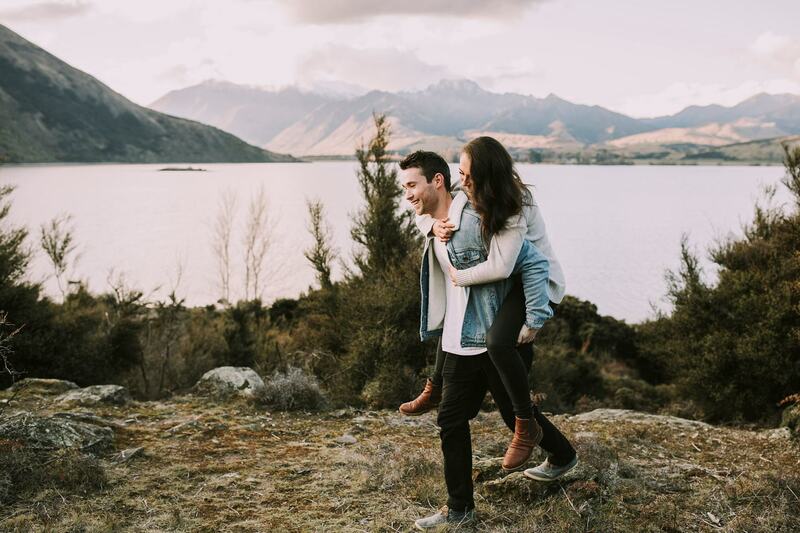 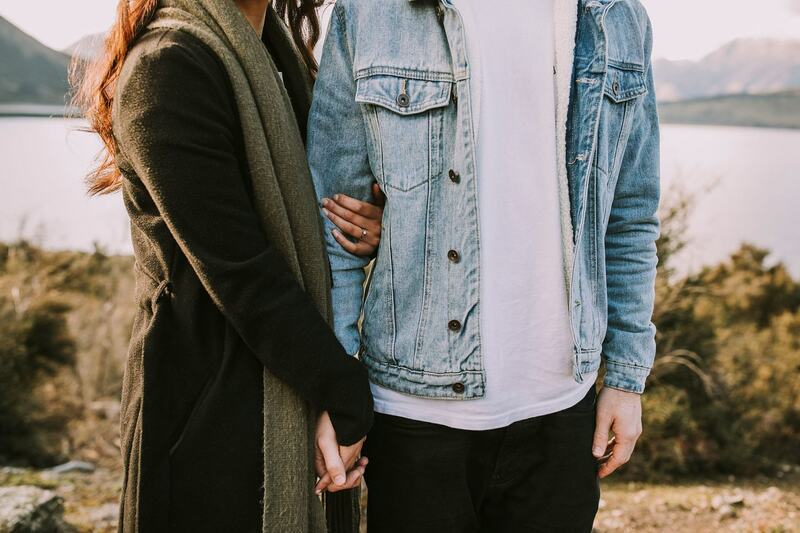 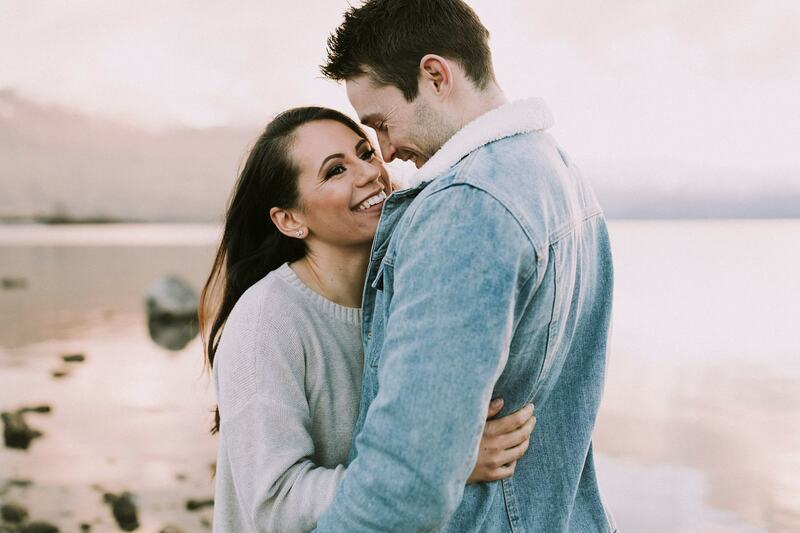 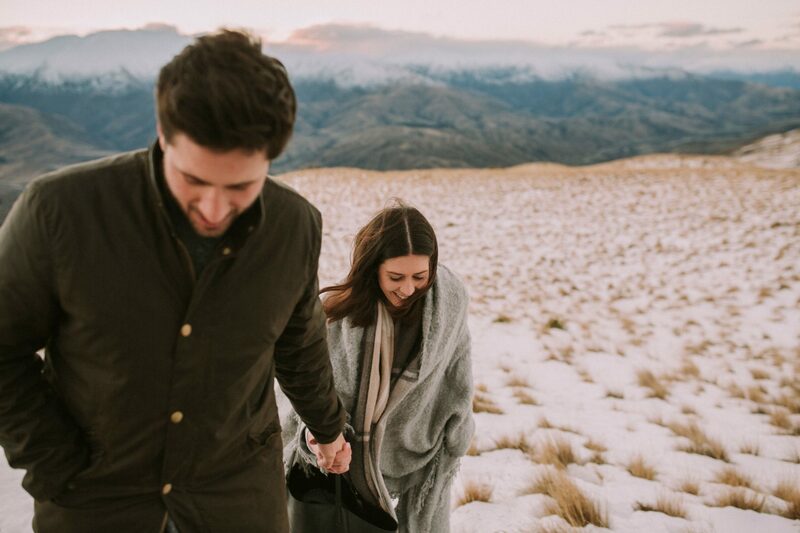 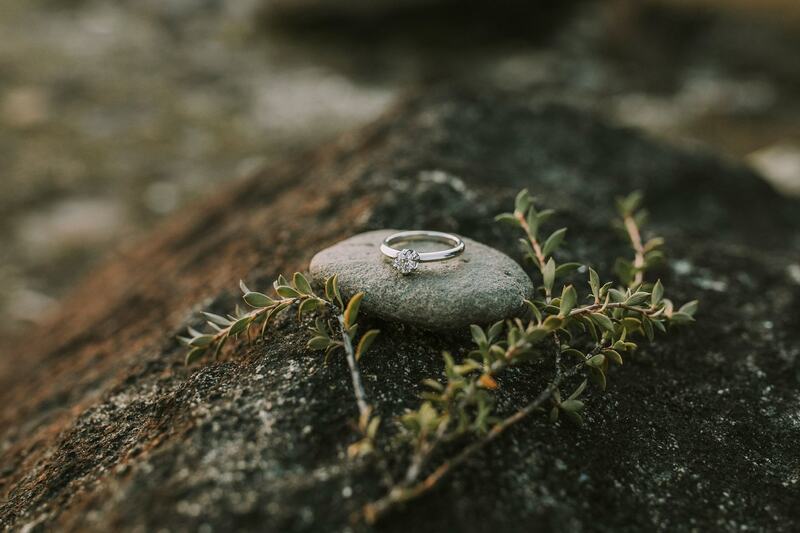 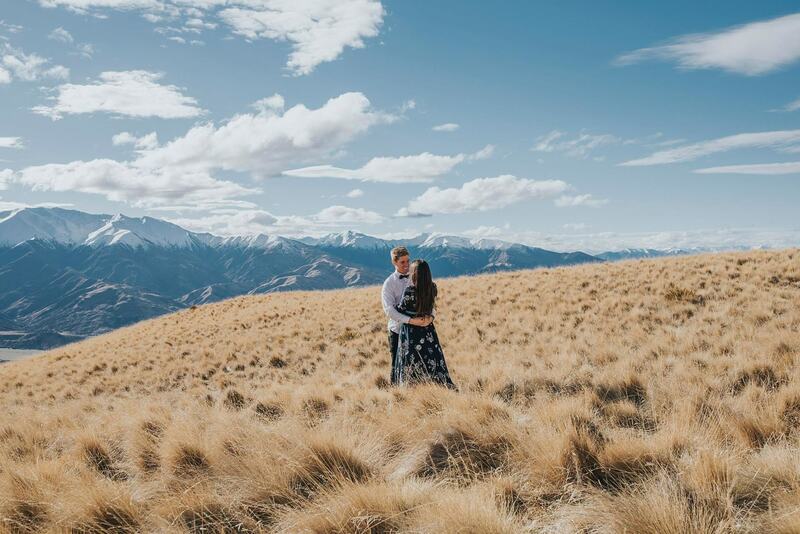 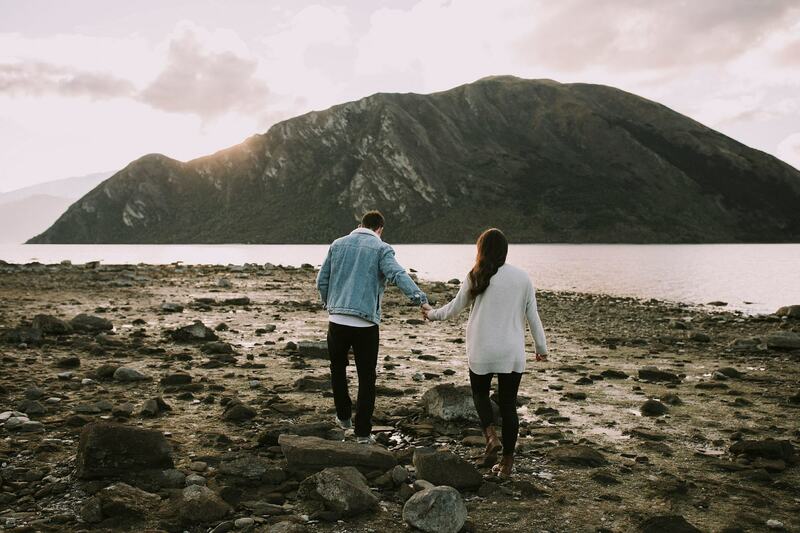 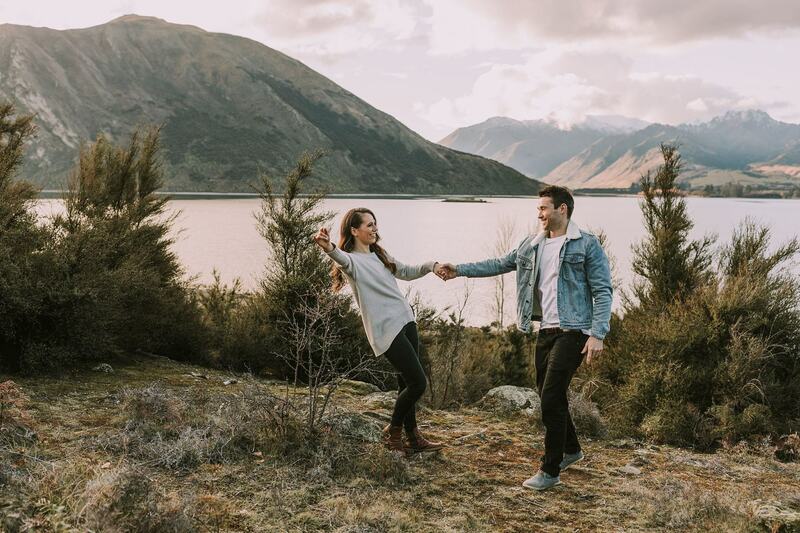 Rachel and Mitchell are getting married in Queenstown next year and I’m shooting their wedding, YAY so it was an amazing opportunity to meet up with them and document their engagement on the shores of Lake Wanaka. 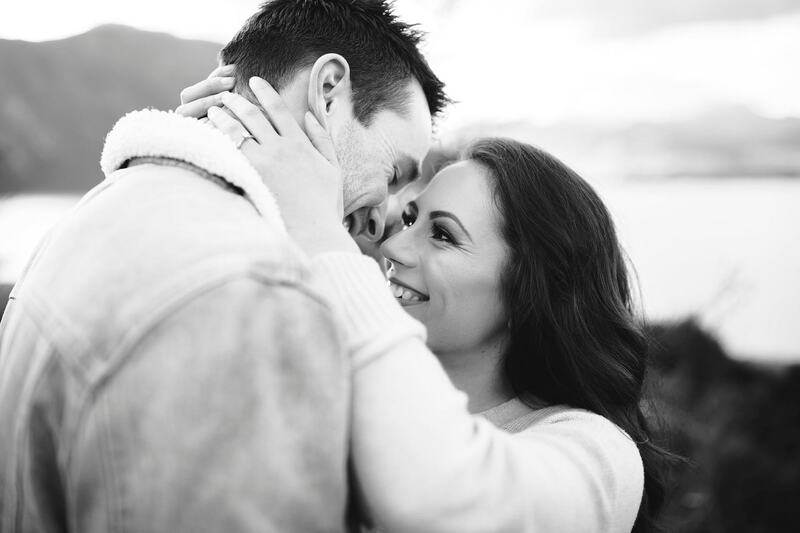 Rachel also got to try out a few hair and makeup styles for her wedding! 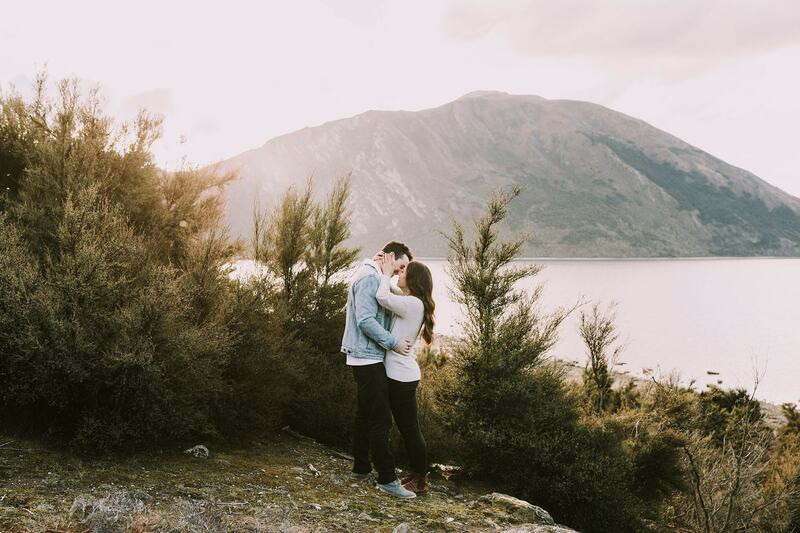 Their engagement shoot was also featured on Wild Hearts wedding blog which you can see here.